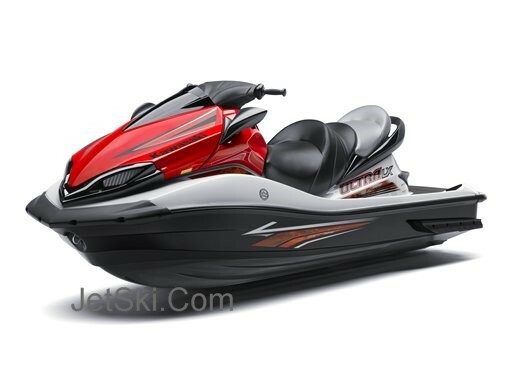 If you need a Jet Ski Piston or a complete Jet Ski top end rebuild kit then you came to the right spot. 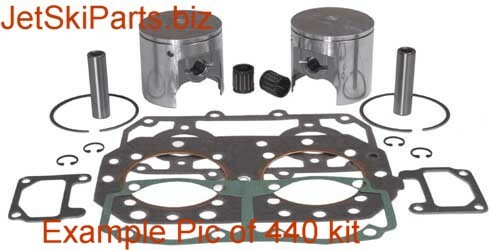 We carry OEM pistons and Aftermarket Jet Ski pistons. We can also rebuild crankshaft and engine. All the parts for your needs. we carry all the major Jetski pistons..